I was in sixth grade and Sal (named changed for some reason to protect the jerk) was the new kid on the block – and apparently thought I was fat. I grew up in a small town and my parents lived in a tiny neighborhood. Often I would take walks to the grocery store or gas station to spend my allowance on little stuff. Whenever I approached Sal’s house, these words exploded from his mouth. He laughed hysterically. Sure, funny for him. Not so much for a twelve-year-old girl. I’ll be honest. In grade school and high school I wasn’t overweight. Through my teen years, my five foot two (barely) frame hovered around 120-125 pounds. Most of the weight I carried found home on my backside. 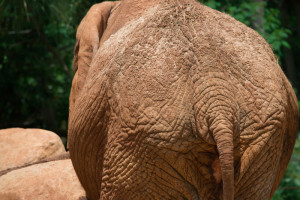 It still lives there, having formed a community of fat and cellulite. In my twenties, my weight started fluctuating all the way up to 175 (a little over 200 if you include pregnancy weight). Sal’s comments bothered me, but never to a point I created a dangerous situation of dieting or not eating at all. I came to terms with my weight and it wasn’t until years later I got serious about my fitness and nutrition. But it wasn’t on anyone else’s terms other than mine. I won’t lie – Sal’s words hurt me, but I didn’t get fit because of one jerk. If I had to pinpoint when it all began, I’d say 2009. Over the years, I had been in and out of “moments” of working out. I’d commit for a week or join Curves for a month, maybe try Jazzercise with a friend. It wasn’t until my husband introduced me to P90X and Beachbody that I found something I loved. Fast forward to today and I’ve completed P90X, P90X3, Bikini Body Mommy 1.0, 2.0, and 3.0 and now I’m in the depths of Slim in 6. In between there I’ve done workouts with Sharon Mann, Jillian Michaels, Gilad, and a few others. I completed one round of C25K as well. I also lost over twenty pounds doing Weight Watchers and learned so much about portion control. A lovely chicken & strawberry salad my husband made me. 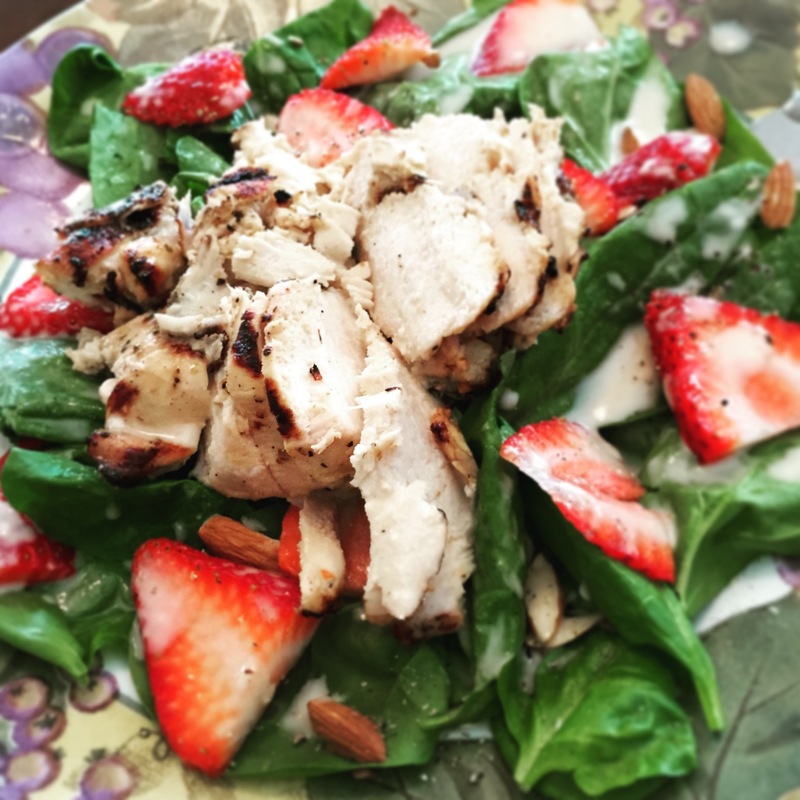 These days I’m working out and focusing on nutrition. I have a FitBit, which I love, and also record my meals. I eat much more chicken and fish than in the past, and no longer eat macaroni and cheese. I used to be able to eat almost an entire box of it! A lot of people compliment me on my commitment to working out, but it comes easily to me now. It’s something I love to do and feel out of sorts if I don’t do it, much like my writing. When I wrote my new book, Jay Walking, I wanted the book to be about a mom finding her passion for fitness while still loving herself. I’m well aware I have a kangaroo pouch and I probably always will. My stomach is tattooed with stretch marks, and I really don’t care. I care that I’m fit, healthy, and setting a good example. I can choose to sit on the sidelines, or I can get up off the couch and move. It wasn’t always easy for me, and some say working out isn’t for them. That’s fine. Our passions are different. The most important thing about all this is commitment. Find something you love and commit, and you’ll be happy you did. I promise. And Thunder Thighs? She’s still here. Just stronger. 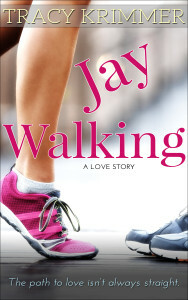 You can purchase my new book, Jay Walking, for only $2.99 during the book tour. On August 16th, the price goes to $3.99. Enter the Rafflecopter to win! US Residents only! 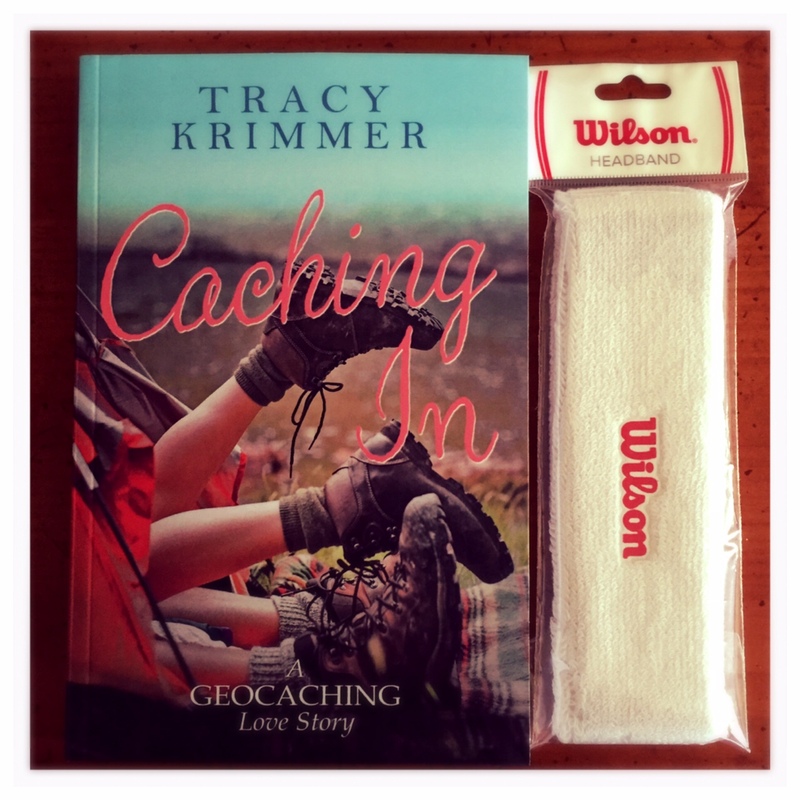 Tracy’s love of writing began at nine years old. She wrote stories about aliens at school, machines that did homework for you, and penguins. Now she pens books and short stories about romance. She loves to read a great book, whether it be romance or science fiction, or any genre in between, or pop popcorn and catch up on her favorite TV shows or movies. She’s been known to crush a candy or two as well. 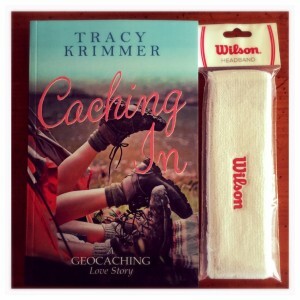 Her first romance novel, Pieces of it All, released in May 2014 followed in December with Caching In, a romance mixed with the hobby of geocaching. She also has written several short stories. Find her online at www.tracykrimmer.com, Facebook, or Twitter. Any questions for her? You know I love hearing from you! Thanks for having me and sharing my story! I would love to read this book. I think it is inspirational.